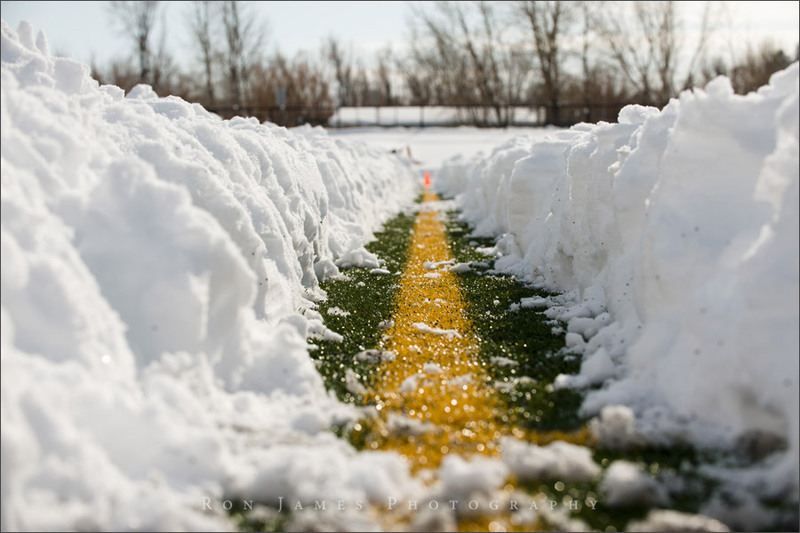 Join us on one of our Year Round leagues! Play with Spirit, and play fair! Connect with other players through our Facebook page, or our team dashboards! With over 2000 registered members, Core Ultimate is proud to be one of Denvers BEST Ultimate Frisbee Organizations. We pride ourselves on providing the best quality leagues and facilities for our players. 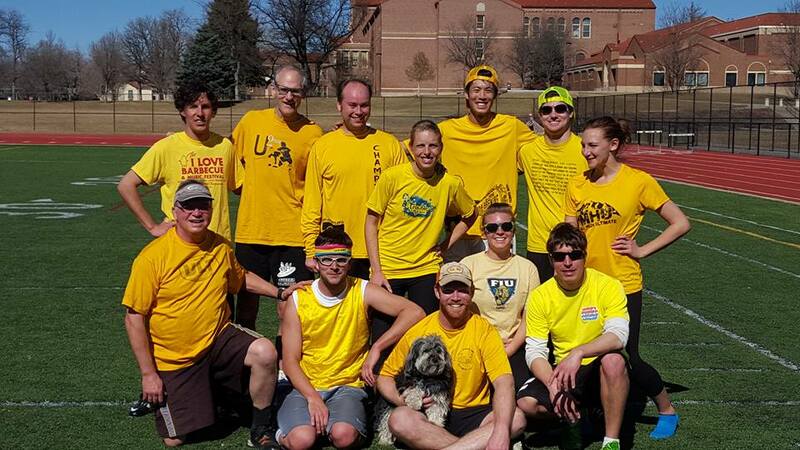 Colorado Core Ultimate is a Denver based Ultimate Frisbee League, tournament, and event coordinator. We host a series of Leagues and Events in and around Denver throughout the year. 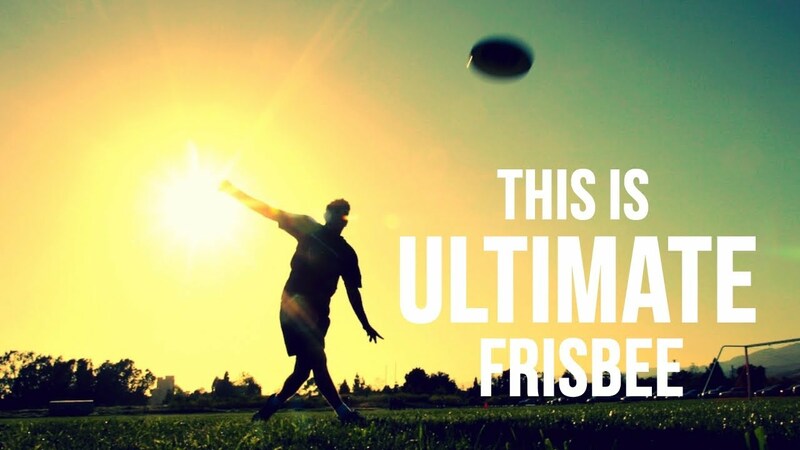 We love playing Frisbee, and love to encourage others to play. We also cordially invite brand new players to the sport at any time. We sponsor Spring, Summer, Fall and Winter Leagues as well as tournaments and pickup throughout the year. For more information, visit the links to the league and tournament pages. Check back often or visit out our Facebook page for frequent updates!